With a deep, intense ruby hue, the wine opens with an expressive, harmonious blend of grilled, smoked and toasted aromas with fruity notes (ripe dark berries). 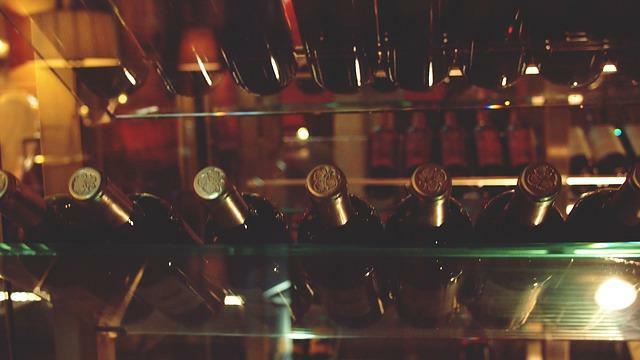 On the palate, the wine shows beautiful silky, velvety body with the same lovely blend of red fruit aromas and melted nuances created by well-integrated oak. 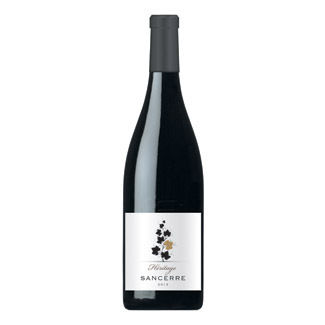 With structure and a long red fruit aftertaste, this Sancerre should only be enjoyed after 12 months of aging. 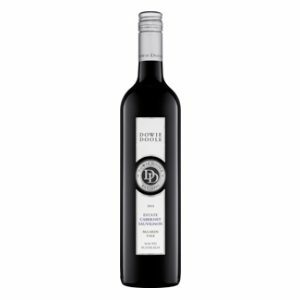 This robust wine is the perfect accompaniment with a cut of beef, roast chicken or a platter of cheeses.